HarperCollins Publishers LLC is one of the world’s largest publishing companies. The company is a subsidiary of News Corporation and headquartered in NYC. HarperCollins has publishing groups in the United States, Canada, the United Kingdom, Australia, New Zealand, and India. The company publishes many different imprints, both former independent publishing houses and new imprints. In 1989, Collins was bought by Rupert Murdoch’s News Corporation, and the publisher was combined with Harper & Row, which NewsCorp had acquired two years earlier. 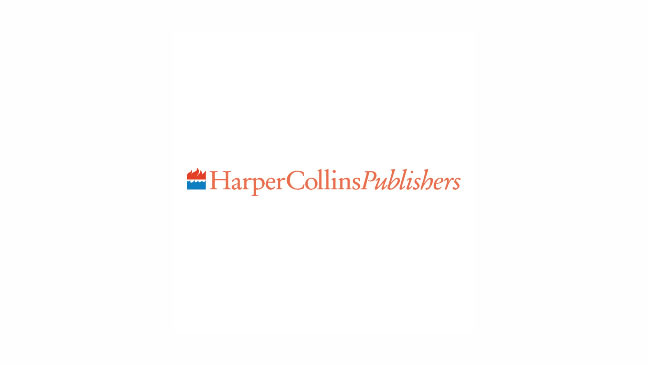 In addition to the simplified and merged name, the logo for HarperCollins was derived from the torch logo for Harper and Row, and the fountain logo for Collins, which were combined into a stylized set of flames atop waves. In 2011, HarperCollins announced they had agreed to acquire the publisher Thomas Nelson. The purchase was completed on July 11, 2012 with an announcement that Thomas Nelson would operate independently given the position it has in Christian book publishing.